Buy a 16OZ T BONE or AN 8 OZ Fillet Steak and get a 10OZ RIB EYE STEAK or a 10OZ RUMP STEAK for Half Price. All our Steaks are served with Chips, Roast Tomatoes & a Grilled Mushroom. Not Applicable on Bank Holidays. 174 Thorns Road, Brierly Hill. DY5 2JY. Celebrating Saint Patricks Day 14th – 17th March at The Koyla Kitchen! 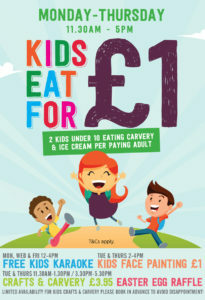 Wear Green & Get a FREE Pint! 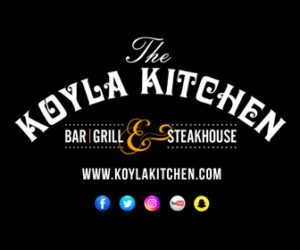 Hi Guys, We are Celebrating Saint Patricks Day from 14th to 17th March at The Koyla Kitchen. 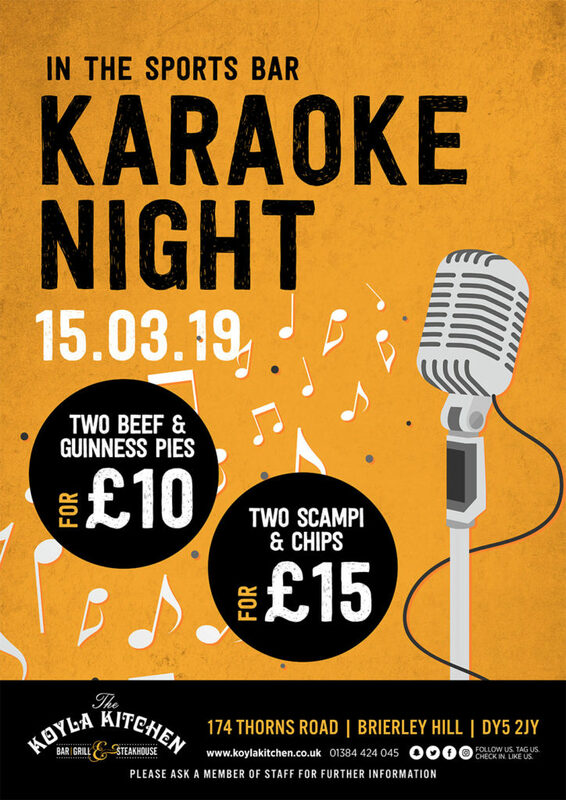 Friday Night Karaoke! 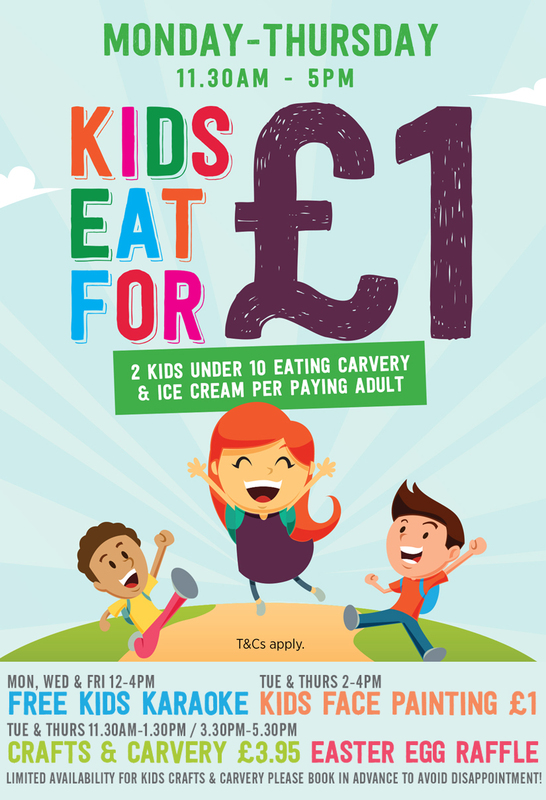 Irish Stew 2 for Only £10.00 On Saturday Wear Green & Get a FREE PINT of Gunniess with your Main Course! Come & Join us for a Fun Packed Weekend of Celebrations! It’s Back! Whoop Whoop! This Friday Night Guys! 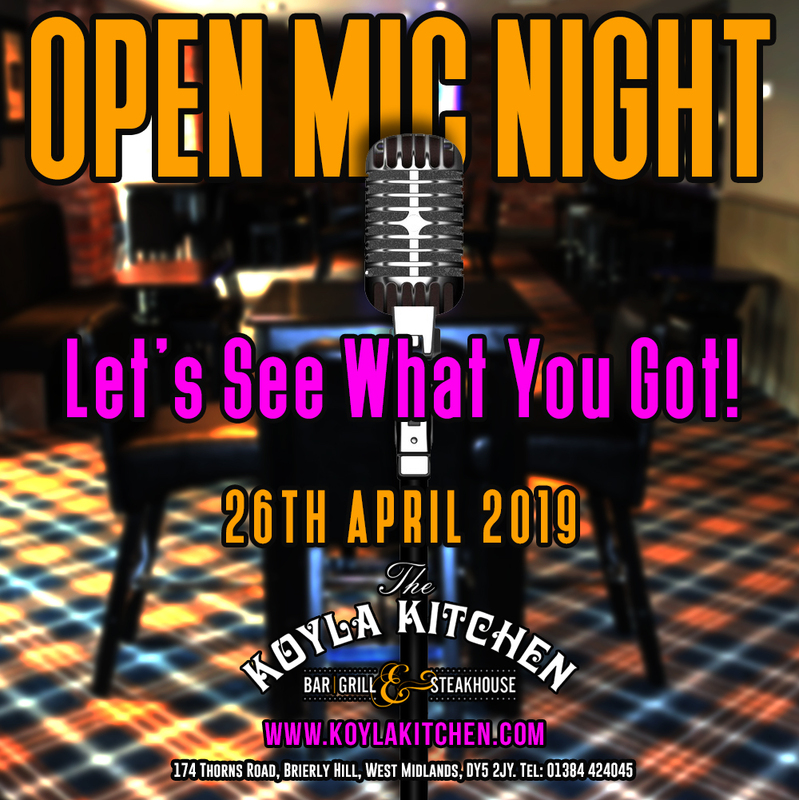 15.03.19 Karaoke Night at The Koyla Kitchen! 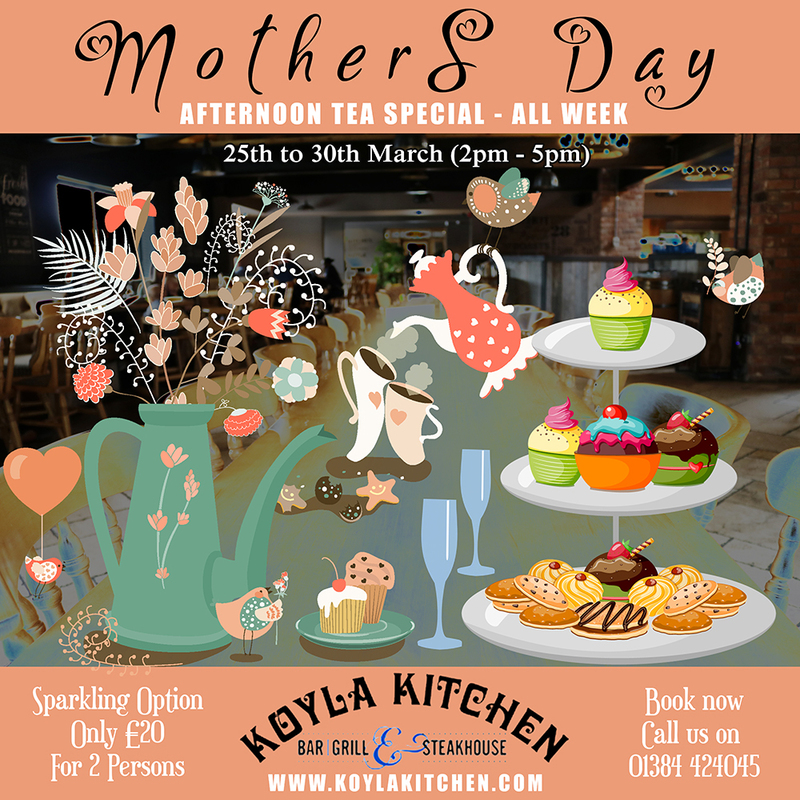 Celebrate Mothers Day at The Koyla Kitchen on the 31st March 2019. 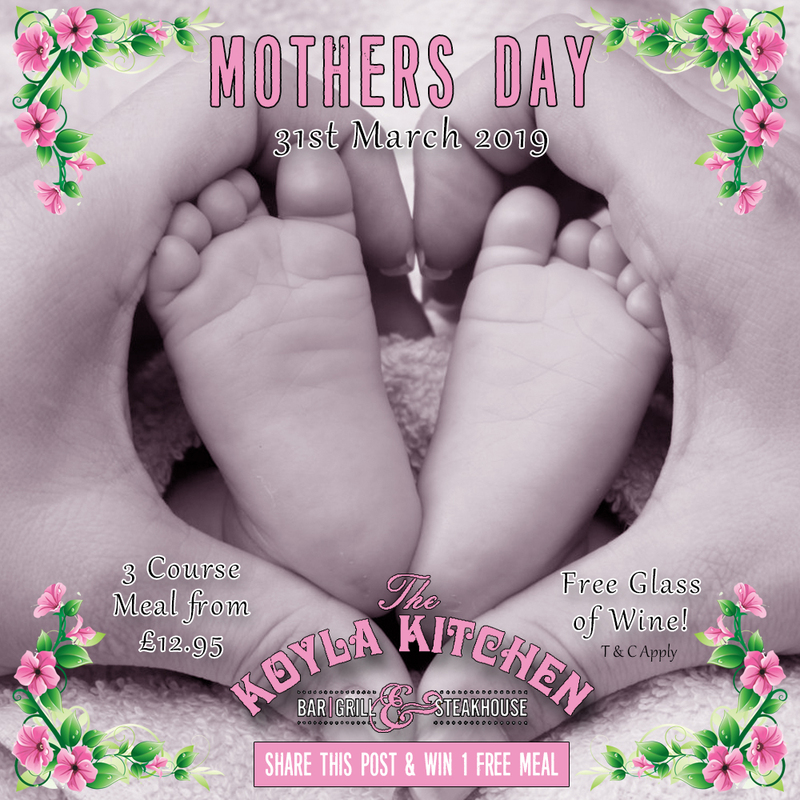 Free Glass of Wine! 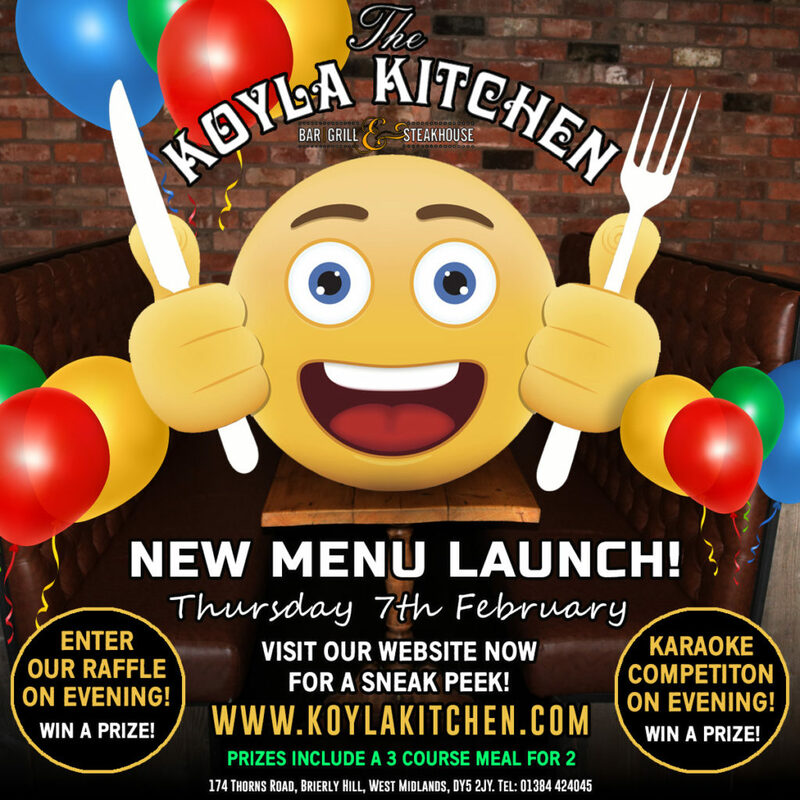 Win a Free Meal! 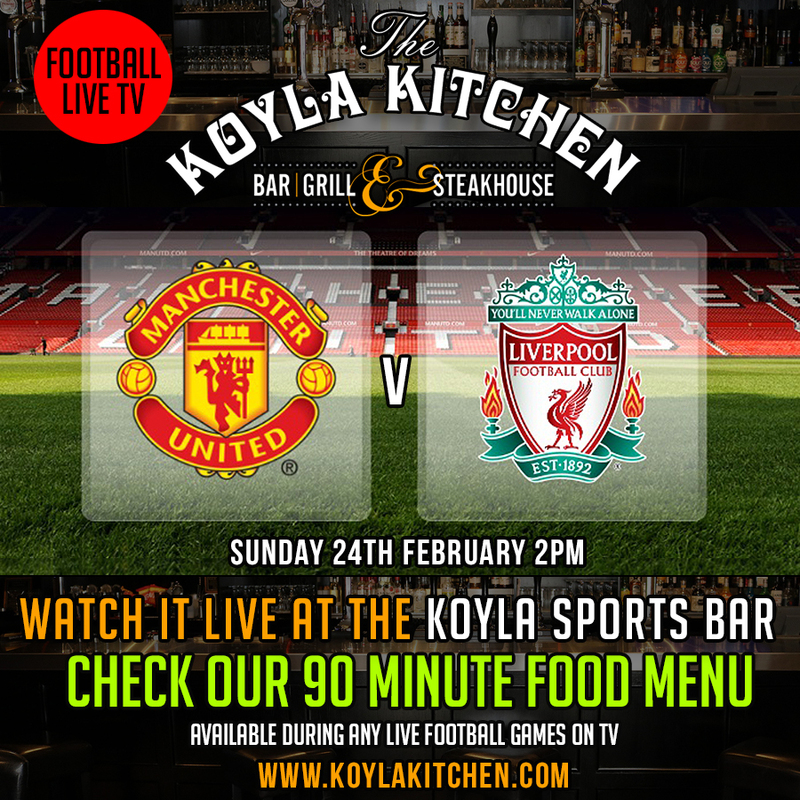 Watch All The Big Matches LIVE at The Koyla Sports Bar. Man Utd V Liverpool 24th Feb at 2pm! 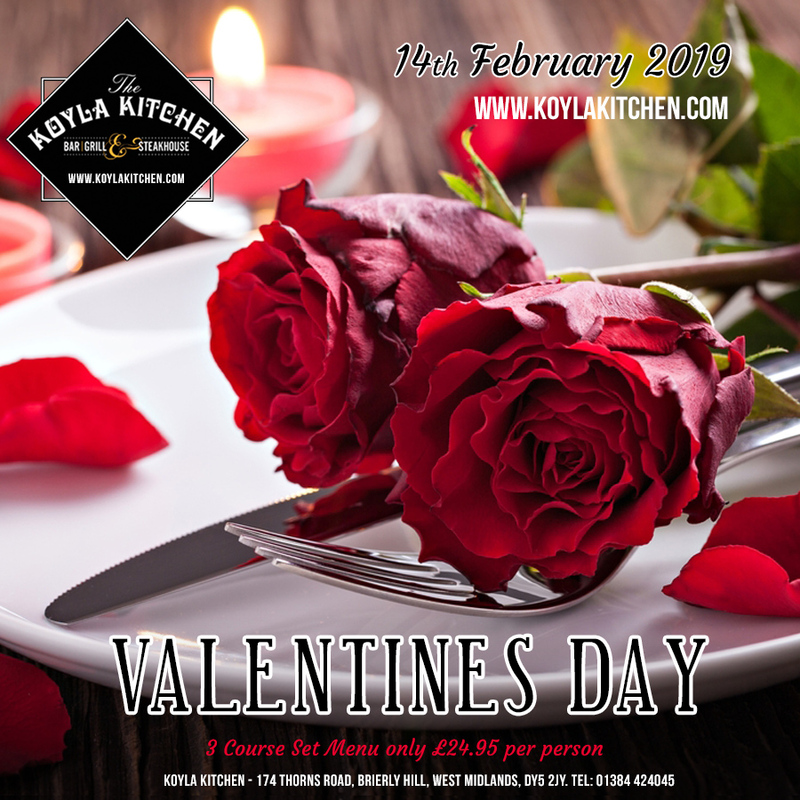 Valentines Day 14th February 2019 at The Kola Kitchen.